環繞已婚育兒話題的個人觀點、歡迎參觀討論。 Sharing personal opinions of marriage and parenting. 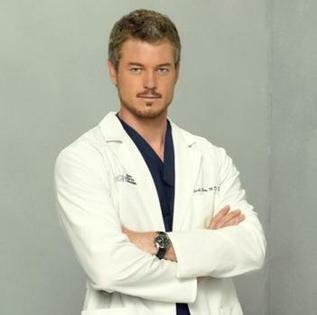 If u r a single,u will love to be a person like Mark Sloan. Be prepared...This movie is a bomb. this openning is made by a fans!